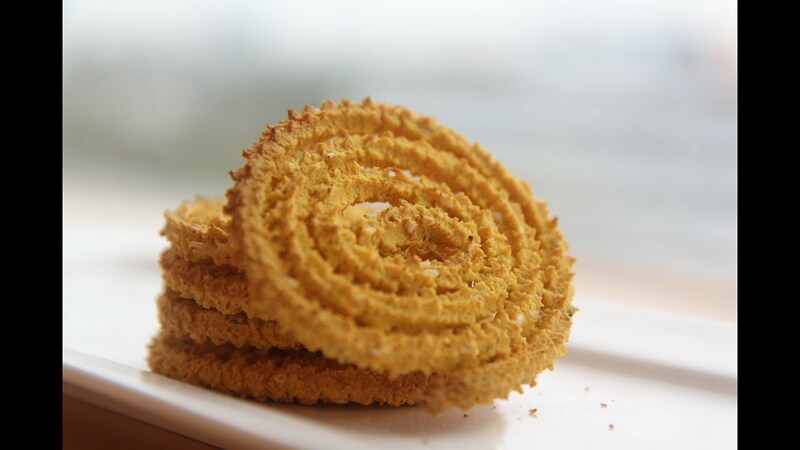 Aluvadi is made from colocasia leaves, which are first steamed, dipped in gram flour and fried! This is definitely a must and you would probably love it! 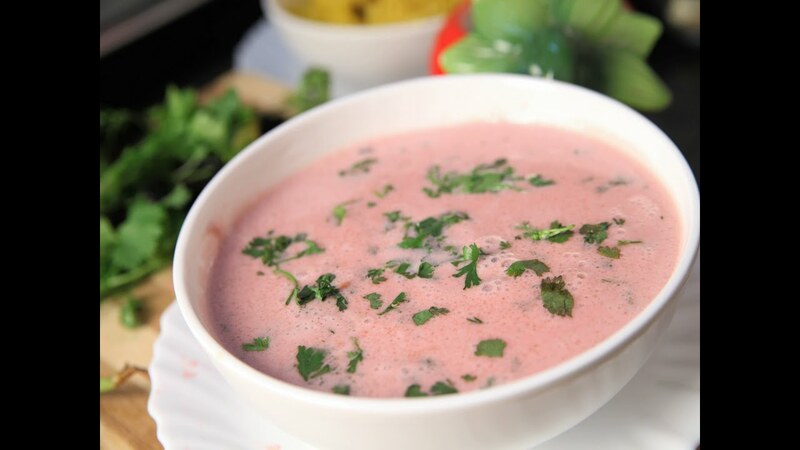 Amti is basically a plain soup kind of gravy that is very spicy, and it’s something you would only get in Maharashtra and Mumbai can make many varieties of it too! Wanna try how to make? Recipe. 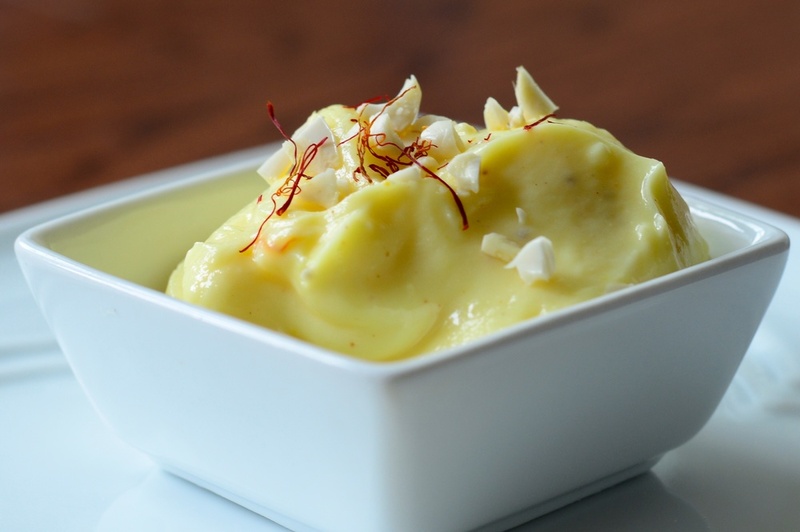 This lip smacking sweet dish is heaven! Taste it and you will find yourself wanting for more! Want to know how to make it? Recipe. Wow. This snack will replace your daily artificial snacks that you keep munching! And you would find this in every Mumbaikar’s house! Make it yourself at home and enjoy! Recipe. 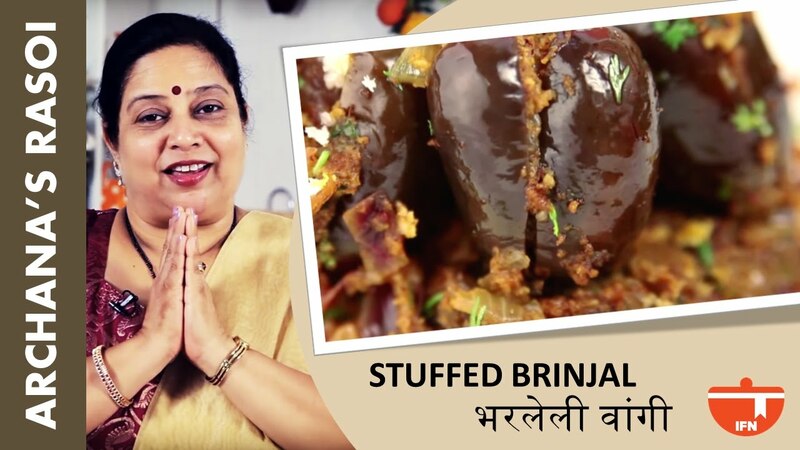 Bharli Vangi means stuffed eggplants. If you are lucky enough to find good restaurants that serve this just like its made at home, then way to go! Or else make it yourself! Recipe. Another tasty snack which is native to Maharashtra and also Gujarat. 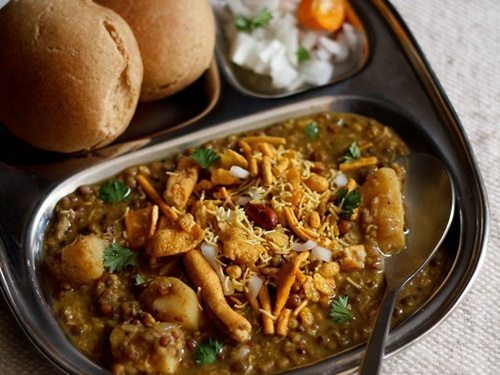 You may get many variations in the taste and flavours in Mumbai. You can try making at home, and it’s easy! Recipe. Also known as coriander fritters. Awesome! It’s just bit better than the pakoras you eat! Try this simple and easy dish! Recipe. Hope you remember that this Maharashtrian snack won the title of ‘The Tastiest Vegetarian Snack’ in London. And if you are a mumbaikar you would know where to head for it! Place. Want to make it yourself? Recipe. 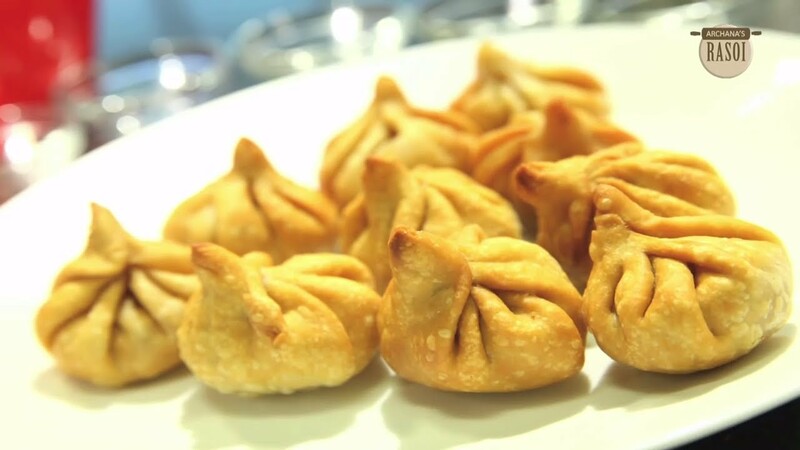 It is something that is made at every Maharashtrian home, on the occasion of Ganesh Chaturthi. It can be steamed or also fried and can be in many flavours too! Yumm! It’s a yumm side dish that is just so tasty, you can’t be without trying! It was famous in rural part of Maharashtra, but the urban side loves it too! Or try to make yourself! Recipe. You want to impress a Maharashtrian? 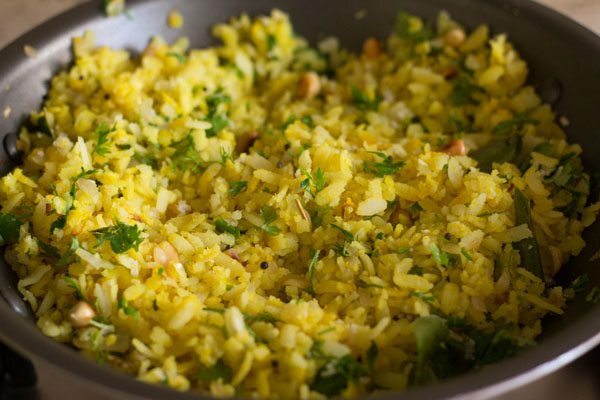 Make them poha in breakfast and you win! This is their daily breakfast and the easiest to make! Try making yourself someday! Recipe. Made in every Maharashtrian home on the occasion of Diwali, is a sweet ‘roti’ is made out of jaggery and split peas. The white one being ‘Pandhara Rassa‘ and the red one being ‘Tambada Rassa‘. It is famous in Kolhapur city, they are known for their spicy mutton dishes! Want to make yourself? Recipe. It is made by every hindu mother when they have kept a fast! Tasty and awesome dish, which is a definite try! Make it yourself too, and you will love it! Recipe. It’s a mouthwatering snack! And I can’t describe more! Just don’t forget to taste it! Why not make yourself someday? Recipe. 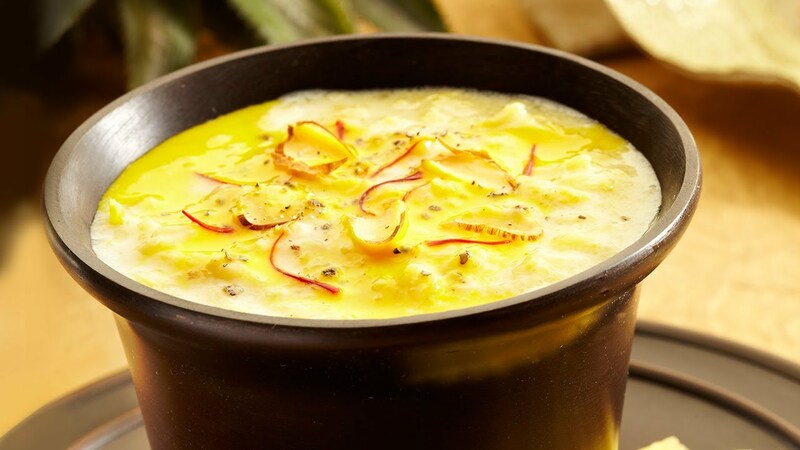 A sweet and savouring Maharashtrian snack! Made especially in Diwali by every mother! Try making yourself too! Recipe. It’s a curry made out of kokum and one can drink it or also have it alongside rice. Another sweet dish that is too tasty to resist! One may find it in many flavours, but the famous one is mango flavoured one. Want to know how it is made? Recipe. It is a traditional flat bread of Maharashtrians especially had in breakfast. Why don’t you make it for your breakfast someday? Recipe. 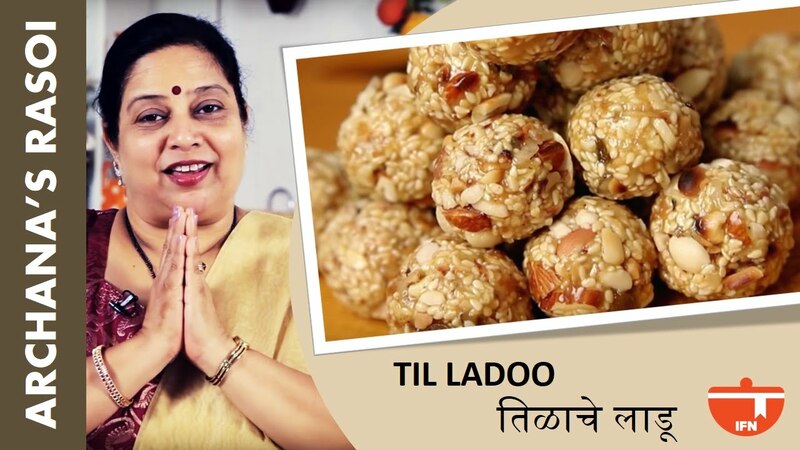 Tilgul or til ladoos are must in every Maharashtrian home. It is made during Makar Sankranti. Treat yourself with these awesome laddoos! Recipe. Last but not the least, and the most important of all, is Vada Pav. You can miss anything in the state but not at all leaving the state without eating Vada Pav. Want to know how this awesome snack is made? Recipe.